Psychology, taking its tune from medicine, has honed in on obesity as a problem its providers need to fix. Medicine views obesity/overweight as a disease; psychology has co-opted the disease model and posits weight as a behavior demanding therapeutic intervention. But these approaches are flawed, and psychology’s focus on weight-loss interventions is unethical, violating the basic ethical principle of Nonmaleficence (do no harm). Weight, like height, is a individual variant largely influenced by genetics. We believe that weight is significantly more manipulable than height, but research suggests otherwise. The body has powerful hormonal and metabolic mechanisms in place designed to maintain its natural weight. When healthcare providers recommend weight loss in order to improve health, they’re dangerously missing the mark and possibly promoting a disordered relationship with food and the body. Instead of getting stuck on obesity, providers are better served focusing on indices of health, such as blood pressure and cholesterol levels, and on predictors of health, such as stress, access to healthcare, mental health concerns, etc., all of which can be improved without losing a pound. Most diet/weight-loss efforts fail, with individuals gaining back the weight (and then some). Since diets are largely ineffective, many will go on and off them, with corresponding ups and downs in weight, a process known as yo-yo dieting or weight cycling. Weight cycling is associated with more negative health outcomes than remaining at a higher, stable weight. Those who are encouraged to restrict their diet often develop disordered eating habits, with a portion developing full-blown eating disorders. Some might develop Anorexia Nervosa, while dietary restriction might lead others to struggle with compensatory overeating, perhaps developing into full-blown Bulimia Nervosa or Binge Eating Disorder. 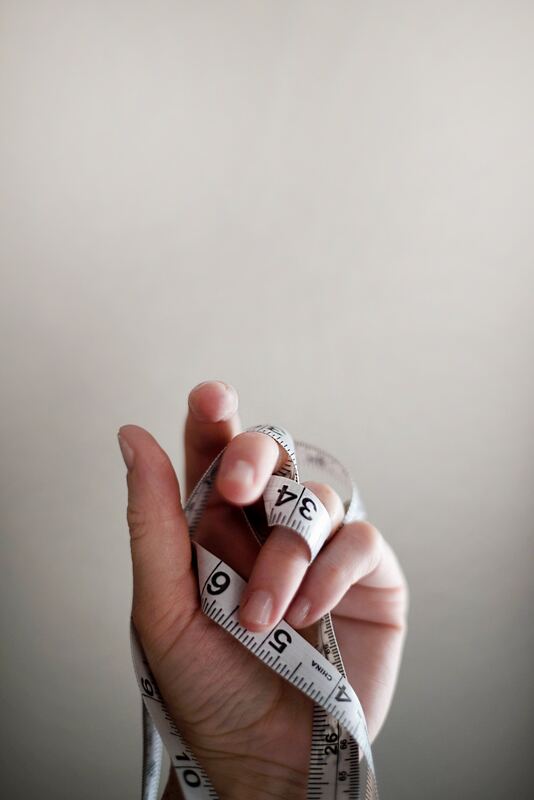 Weight-loss recommendations are rich in weight stigma and often lead individuals to feel bad about their bodies and themselves, which can paradoxically lead to emotional overeating and/or to negative health outcomes. Punitive, compensatory, or un-enjoyable exercise has the potential to negatively influence health via over-training injuries and cortisol spikes. At the very least, exercise adherence will likely be lower if the activity is too challenging and lacks reward. If providers really want to focus on health, focus on health! What recommendations do you make to those with thinner frames? Those same recommendations can be made to those who live in larger bodies. Help patients develop a healthy relationship with food by encouraging a balanced diet that includes nutrient-dense and less nutritious foods. Labeling certain foods as “bad” or off-limits is likely to backfire. Help patients find physical activities that they enjoy and can see participating in for the long-haul. This will increase exercise adherence and promote a healthy relationship with movement. Research and be mindful about the many ways that societal and clinical weight stigma can impact patients’ health. Get schooled in the Health at Every Size (HAES) approach. *More extensive info on this topic (along with a host of references) is available in Does Every Woman Have an Eating Disorder?